Royal Jelly just so happens to be one of these foods. As reported in the Journal of Agricultural Food Chemistry in 2008, Royal Jelly contains very high amounts of several antioxidants. And what the scientists learned was that Royal Jelly had higher amounts of these antioxidants when the Royal Jelly was fresher. So when buying royal jelly, ensure that you are buying fresh, frozen product to maximize the vitality of the product. 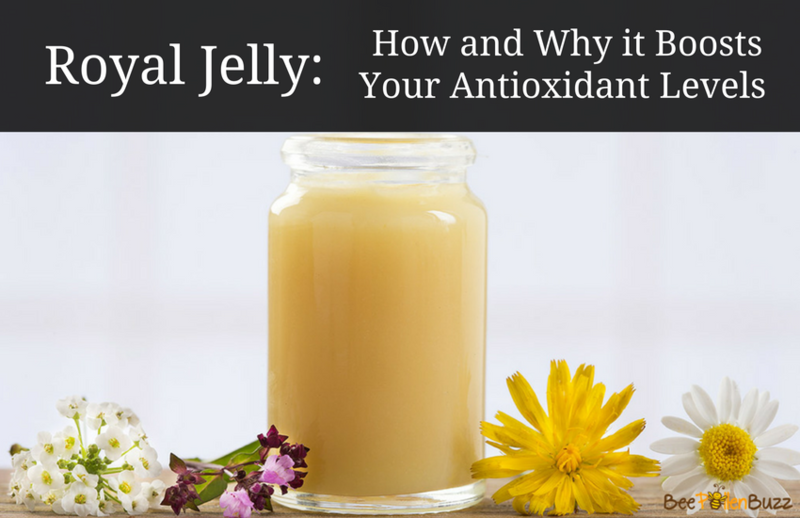 In another study, scientists investigated the protective role of royal jelly as an antioxidant against cadmium, a highly toxic heavy metal that causes damage to your genes (trust me - we are all exposed to heavy metals). 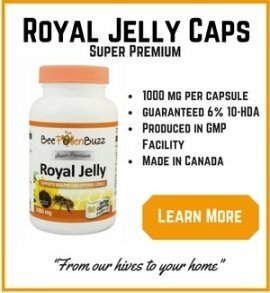 What the scientists found was that taking Royal Jelly significantly suppressed the gene damaging effects of this toxic substance and also boosted protective enzyme levels in the liver and kidneys. Very exciting! To boost your antioxidant levels, try taking 3000 - 5000 mg of royal jelly per day.